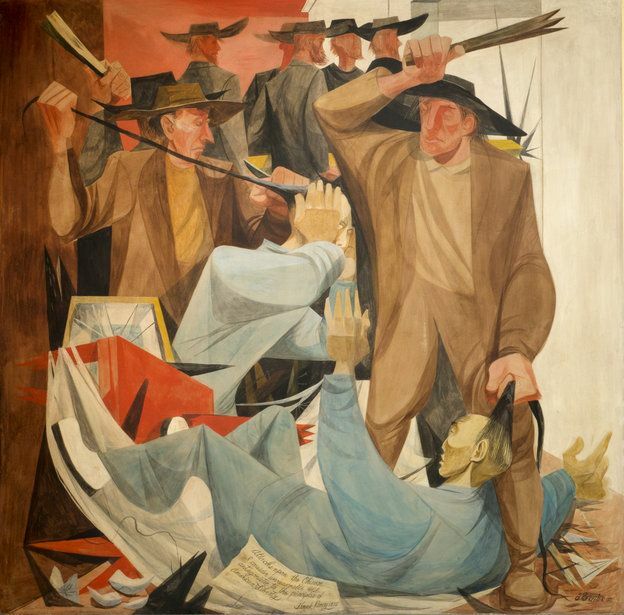 "History of San Francisco mural Beating the Chinese by at Rincon Annex Post Office located near the Embarcadero at 101 Spear Street, San Francisco, California"
A cavalry trumpeter on horseback. Courtesy of the British Museum (London). History. Nostalgia. Reminiscing. | See more ideas about 80s kids, Childhood memories and Infancy.